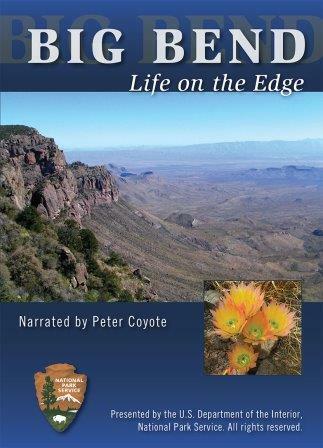 This guide uses color photographs and brief descriptions to help identify a variety of plants native to the northern Chihuahuan Desert, including Big Bend National Park, Big Bend Ranch State Park, and the Davis Mountains. Split into helpful categories of trees, shrubs, succulents, wildflowers, and ferns, this guide is useful for casual visitors as well as plant enthusiasts. This light-weight, durable laminated guide’s six double-panels fold for convenient carrying and use in the field. Quick Reference Publishing, 2012. 4" x 9" laminated folder, 12 pages.